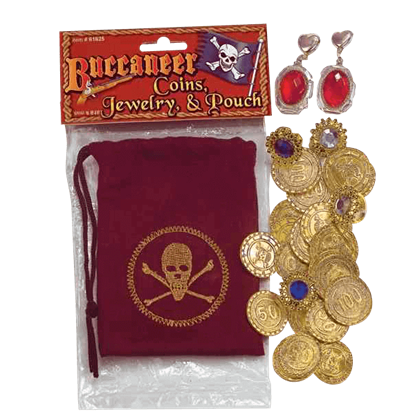 We carry plenty of pirate jewelry to fill up your personal treasure chest. 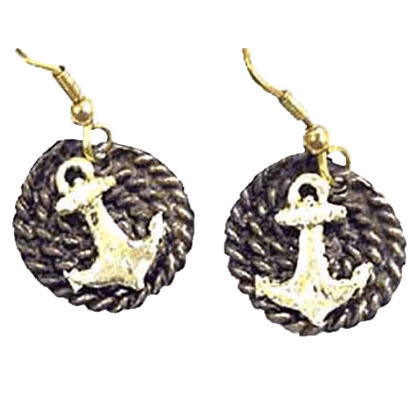 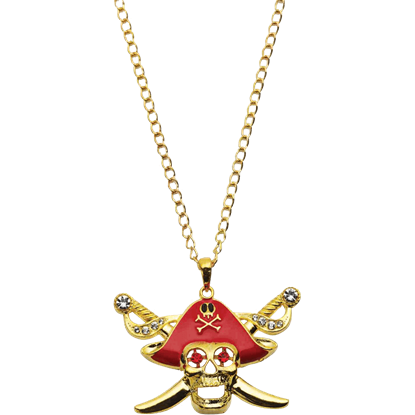 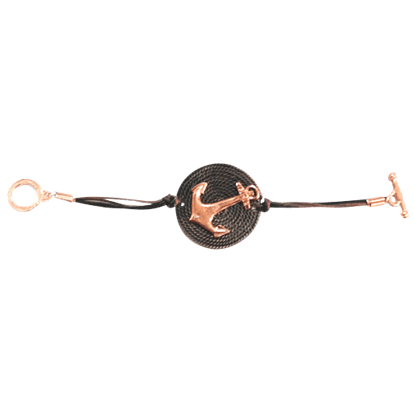 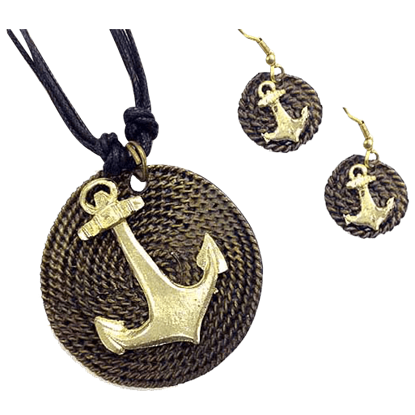 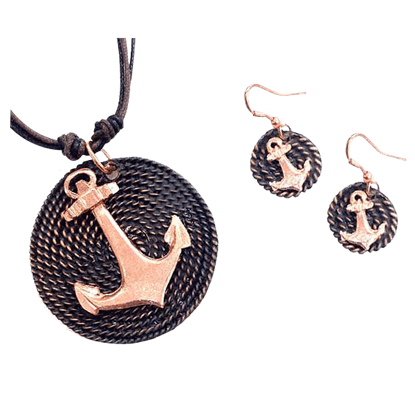 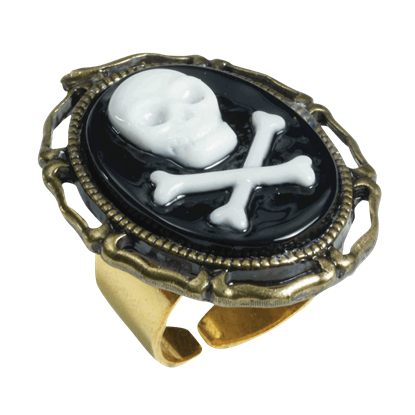 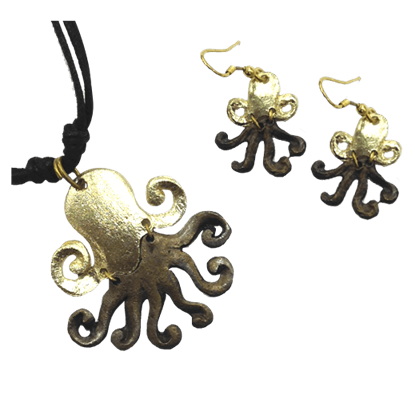 Our pirate fashion jewelry includes pieces that men and women will love, showing off the Jolly Roger, grinning skulls, pirate ships, pirate coins, ship wheels, anchors, and compass roses in the designs. 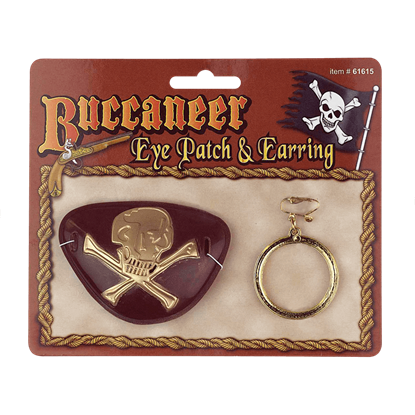 Made from high-quality sterling silver, white bronze, pewter, and other materials, these pirate pendants, pirate rings, pirate earrings, pirate necklaces, and pirate bracelets are sure to impress even the toughest scallywag. 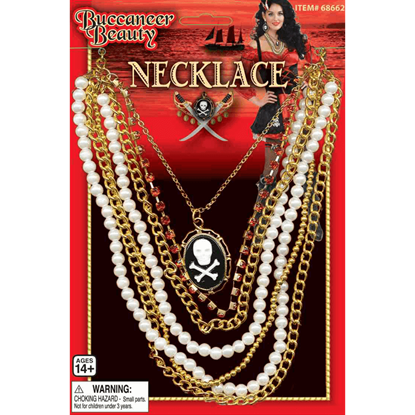 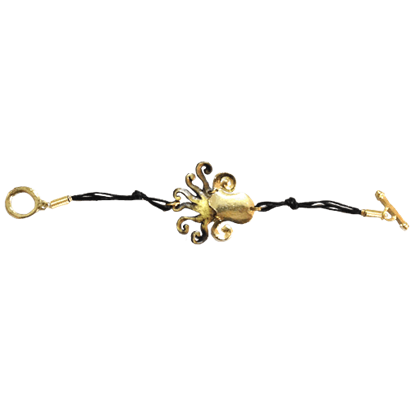 Our buccaneer jewelry works well for daily wearing or special occasions like Talk Like a Pirate Day, the Renaissance fair, or costume parties. 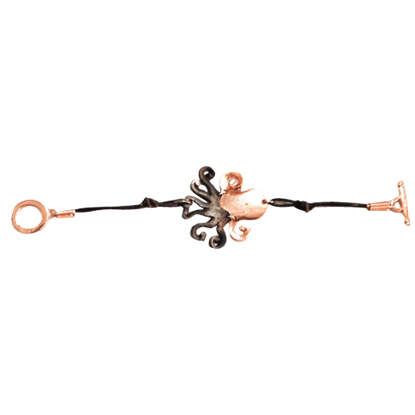 Take a moment to peruse our selection, and you are sure to see something that draws your eye!